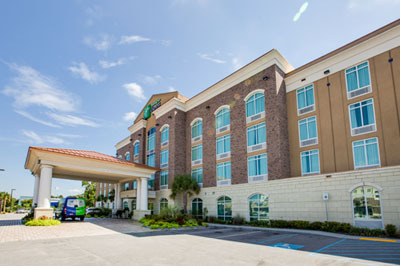 Welcome to the Holiday Inn Express & Suites, located conveniently in North Charleston, South Carolina. 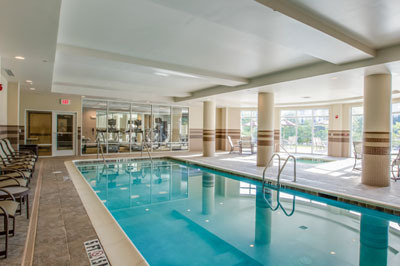 Located between Interstate 26 and Interstate 526 offering easy access to the entire Charleston area. 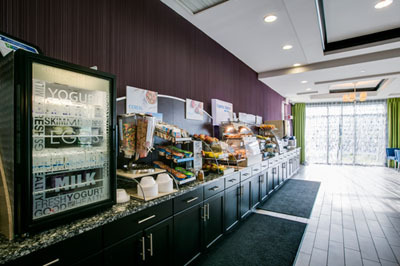 Wake up and savor our Complimentary Hot Breakfast, which now includes our new Healthy Start Breakfast options. 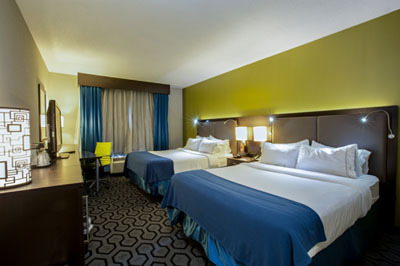 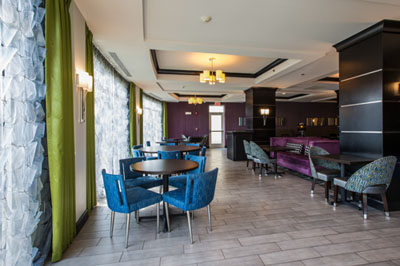 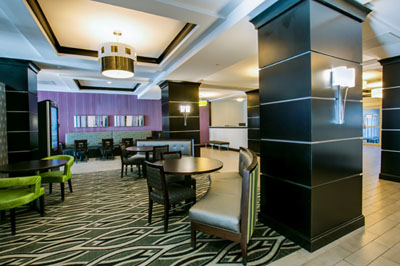 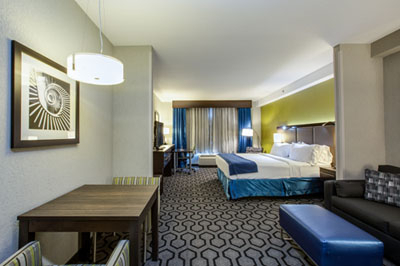 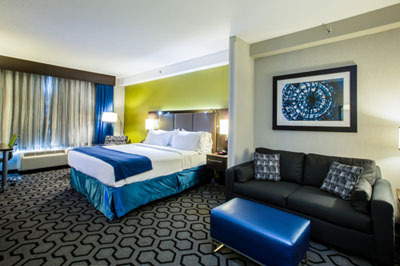 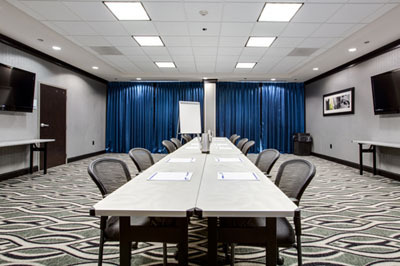 CLICK HERE to visit Holiday Inn Express & Suites Charleston Airport & Convention Center Area’s website.